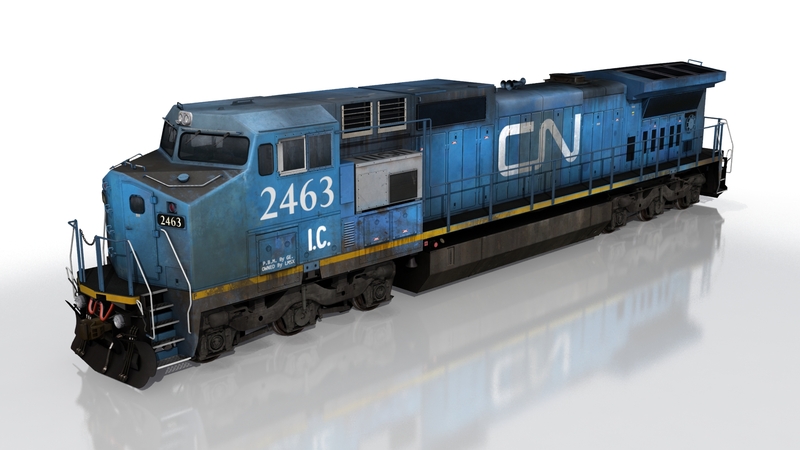 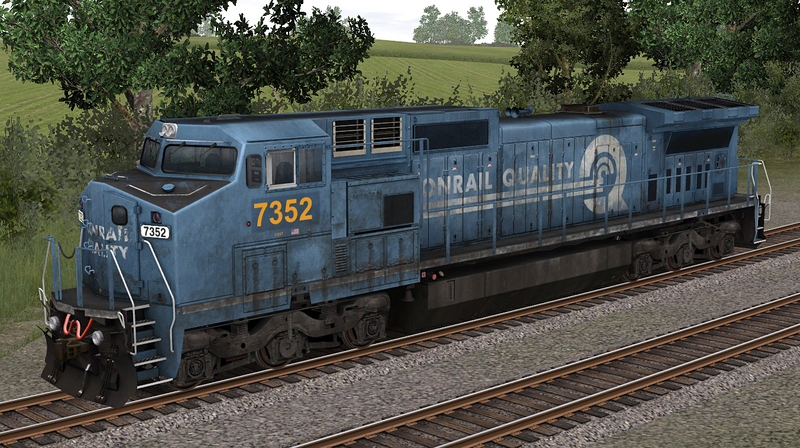 GE Transportation, formerly known as GE Rail, is a division of General Electric. 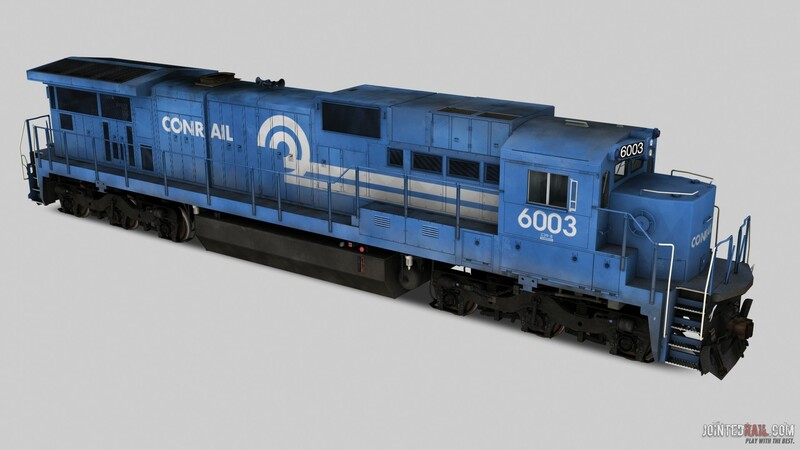 The organization manufactures equipment for the railroad, marine, mining, drilling and energy generation industries. 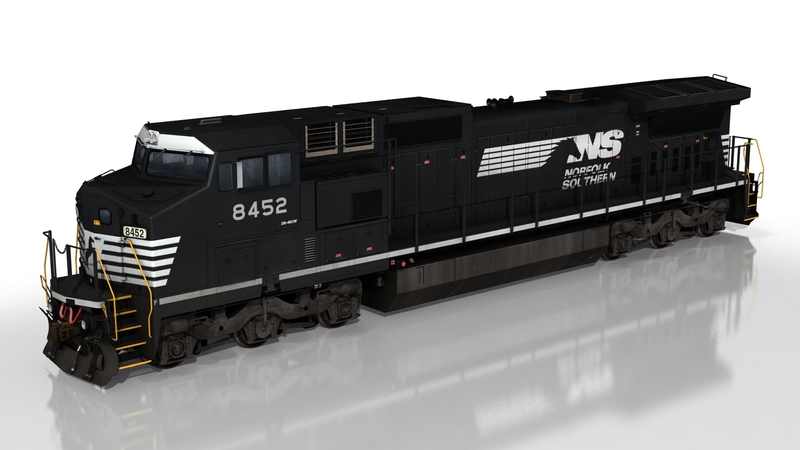 It is headquartered inChicago, Illinois while their main manufacturing facility is located in Erie, Pennsylvania. 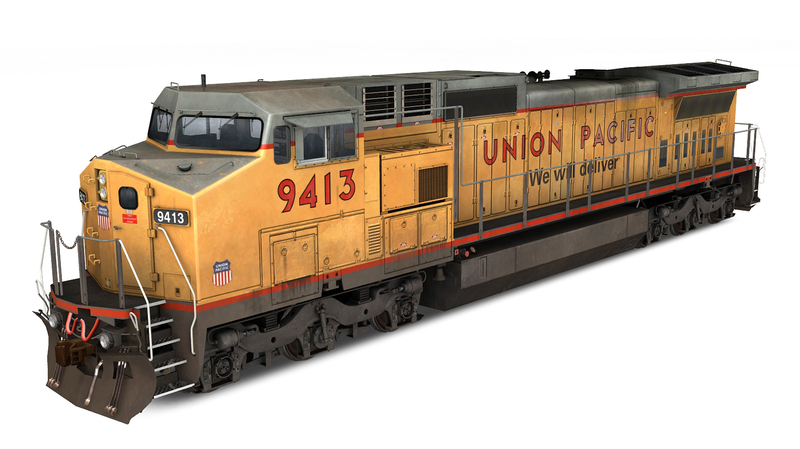 Locomotives are assembled at the Erie plant, while engine manufacturing takes place in Grove City, Pennsylvania. 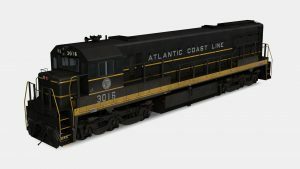 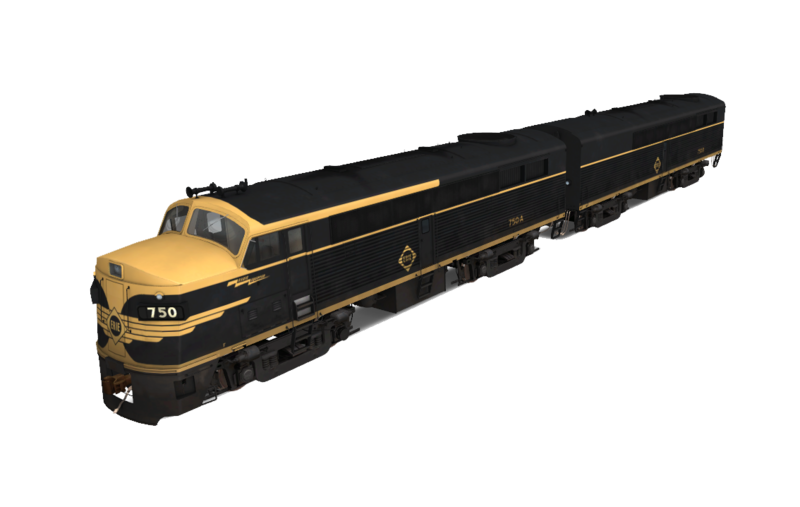 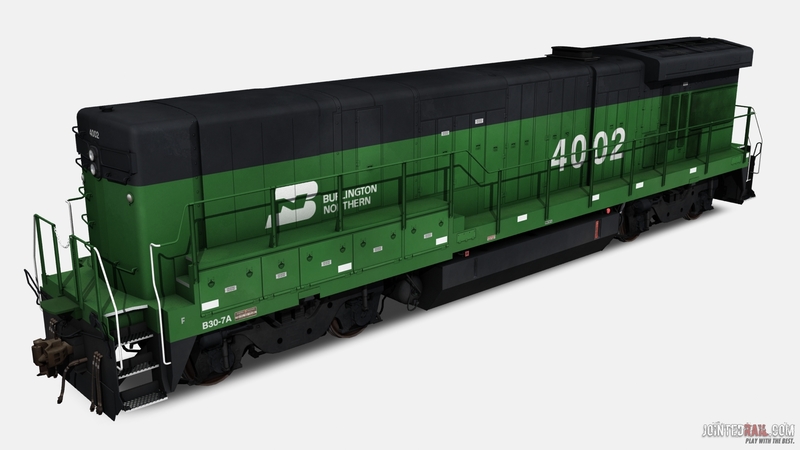 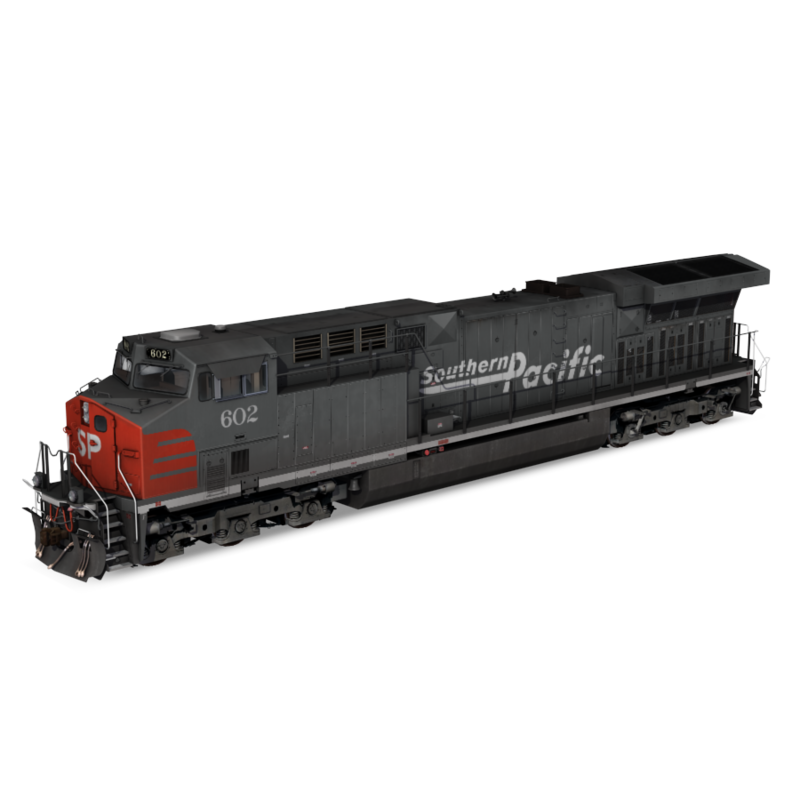 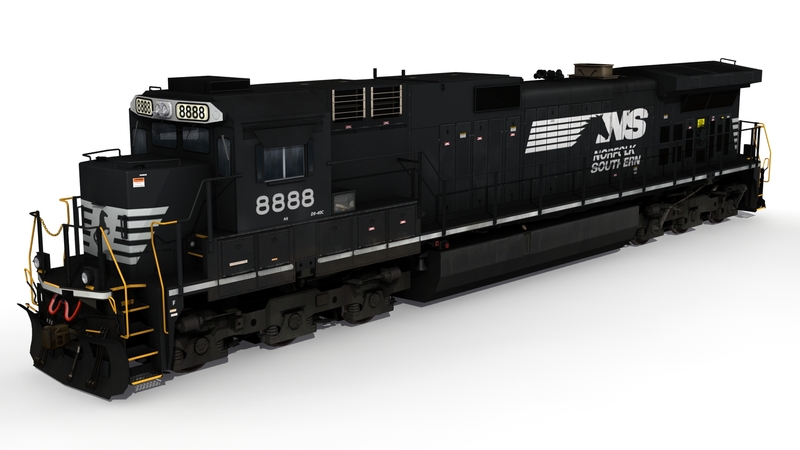 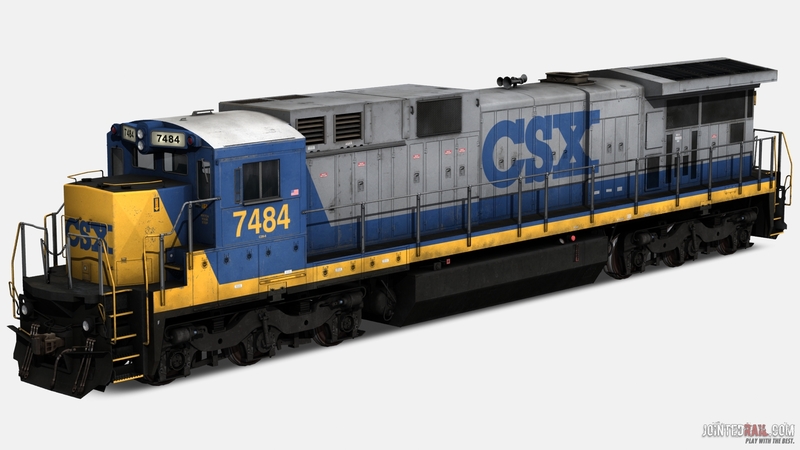 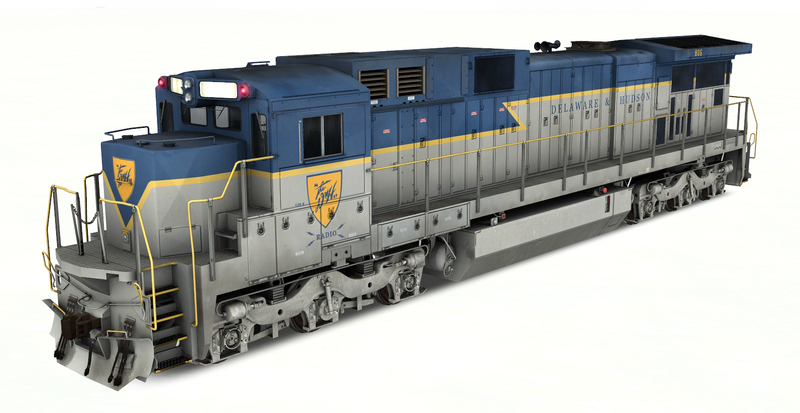 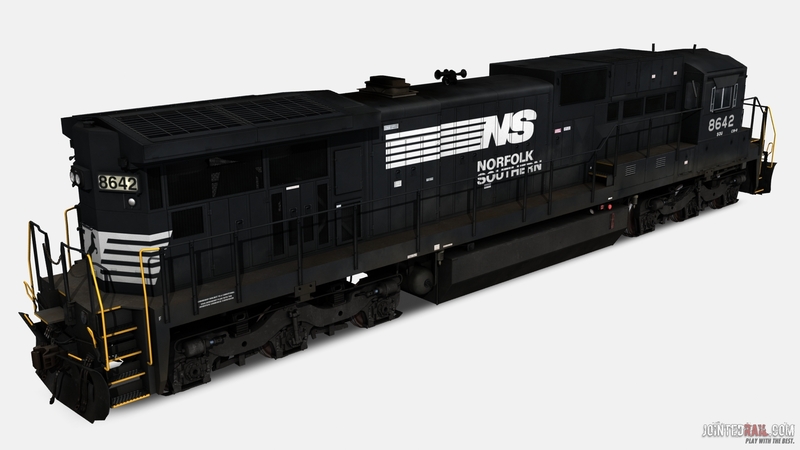 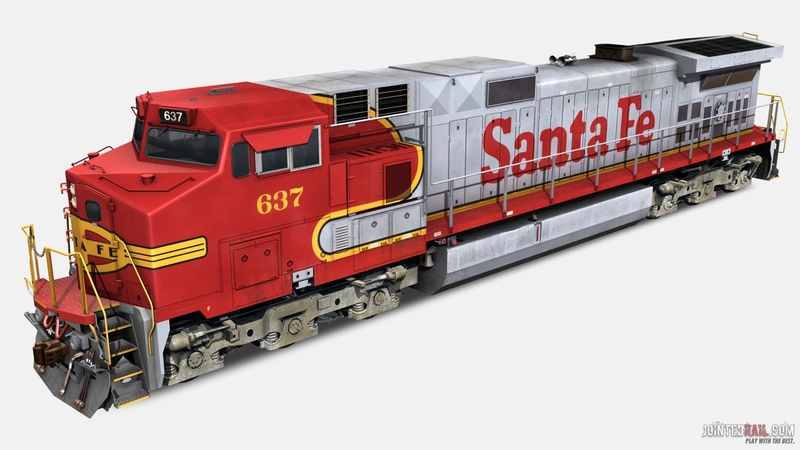 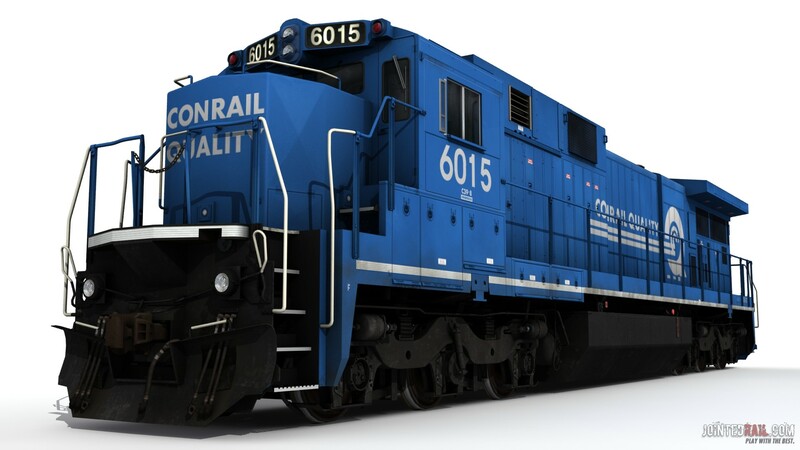 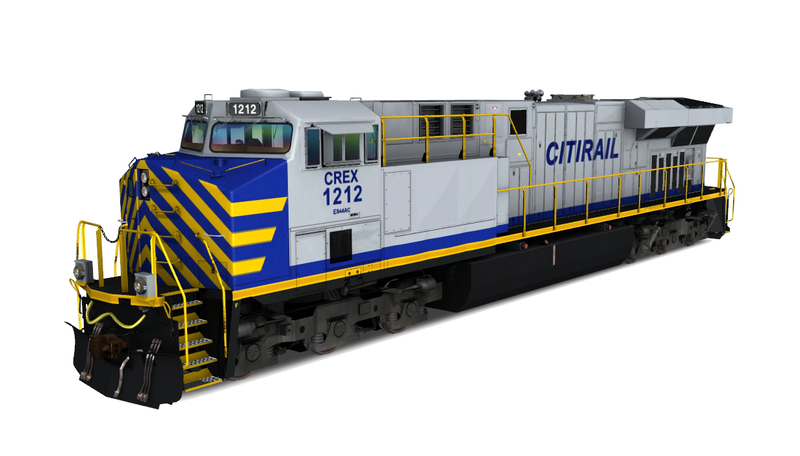 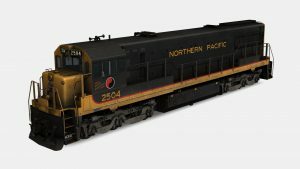 In May 2011, the company announced plans to build a second locomotive factory in Fort Worth, Texas in order to meet increasing demand.